Often when buying a car you may be willing to ignore the condition of the current engine because you plan a swap or budget a rebuild into your price. Seldom do you buy a car specifically for the engine, but that should be the case for this lowly Maverick powered by Ford's legendary and rare Boss 302 V8. 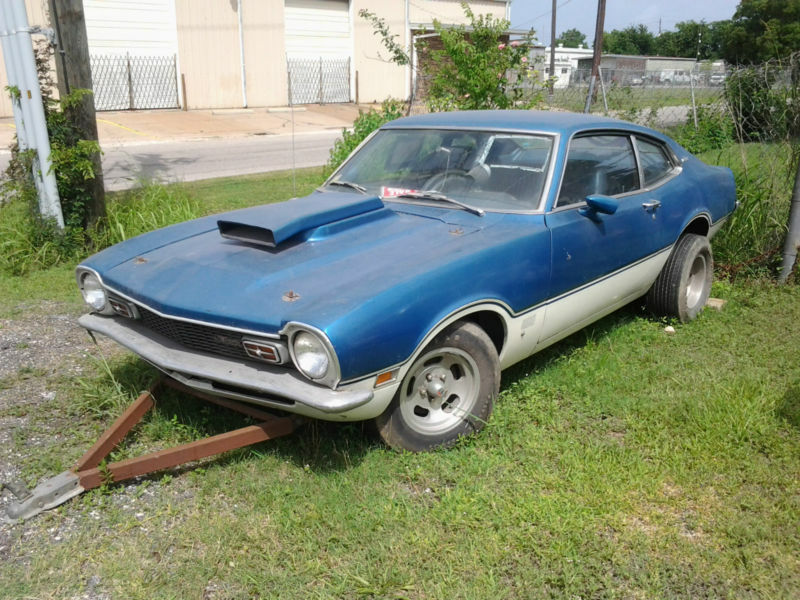 Find this 1969 Boss 302 engine wrapped in a 1973 Ford Maverick currently starting on ebay for $5,500 reserve-not-met with 2 days to go, located in Houston, TX. The Ford Mustang Boss 302 was sold new from the factory with a G-code engine that put out 290 horsepower in stock form, however the Boss was sold in limited quantities, originally for Trans-Am racing homogolation purposes. For this reason the surviving Boss equipped Mustangs are worth a mint; a nice example will easily break six figures at an auction. A quick e-mail to a friendly Mustang expert confirmed that it is difficult to tell if it is the 4-bolt main Boss block with windage tray and screw-in freeze plugs, but we can see it is equipped with Cleveland heads and only a check of the block casting information will tell if it is a true G-code. 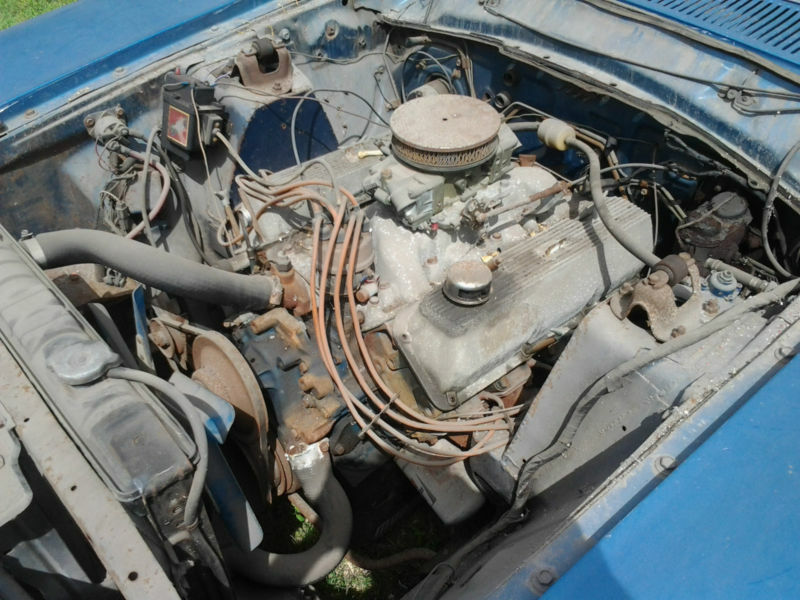 A few things to consider: there is a guy in the desert who is trying to sell a low mile Boss project motor for $11k and you can pickup a Boss 302 Mustang missing its Boss engine for a bit less than $30k. ~ tow-bar included. Bring a Trailer... hitch. I saw this one and thought you should have the listing - perfect accompaniment to the Mav.